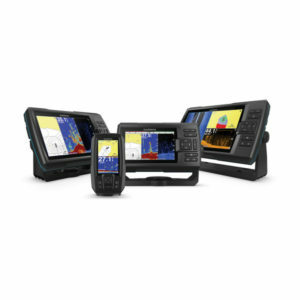 Choose from 4”, 6”, 7” or 9” models with sunlight-readable displays, industry-leading CHIRP traditional and scanning sonar, and coastal charts and inland maps. 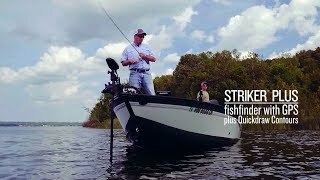 Garmin STRIKER fishfinders include built-in GPS plus CHIRP sonar and CHIRP scanning sonar capability. Industry leader Garmin brings forward a broad range of marine navigation technologies specifically engineered to help sailors find the best routes, hunt the biggest catch, and enjoy a sailing experience like never before. 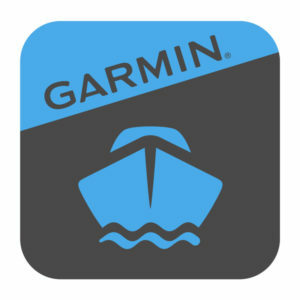 Garmin is the company behind the world’s most advanced and innovative GPS-enabled devices. 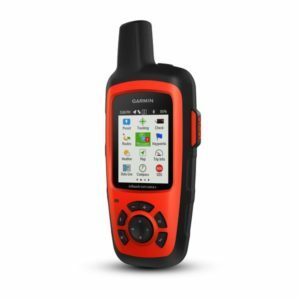 It has adapted its sophisticated GPS technology for the Personal Navigation Device market, including marine navigation devices. 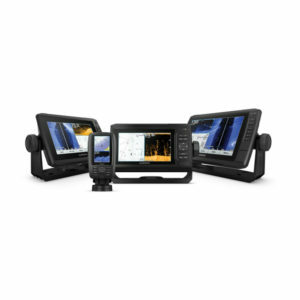 The extensive range of Garmin marine navigation products includes fish finders, autopilot systems, transducers, action cameras, chartplotters, wind sensors, antennas and sensors, forward looking scanners, sonar modules, and handheld and wearable devices. 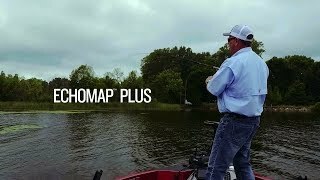 Whether you are into coastal fishing or inland fishing, or you simply want to cruise and sail, Garmin marine GPS devices can help you pinpoint and plan your route accurately, predict weather conditions, and stay connected with other networks and online platforms. 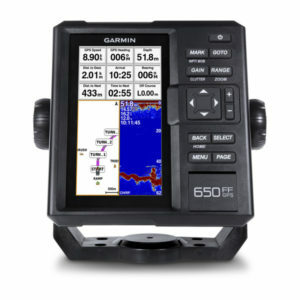 Garmin’s marine product line comprises high-end maritime navigation equipment that can be easily mounted on your boat, or seamlessly integrated with the boat’s existing navigation and steering system. These devices are rich in user-friendly features that can be customised to accommodate each user’s distinctive needs. They harness the company’s leading GPS technology to provide precise and the most recent information, right when you need it. Do you need a forward looking scanner that can direct you to schools of fish and backtrack water columns your boat has just passed by? Or an autopilot system that automatically takes control when you need it to? 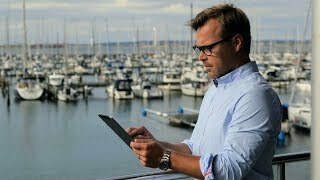 Garmin’s brand of GPS-enabled maritime devices can help you do that – and more. 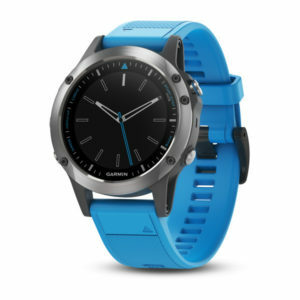 Garmin continues to develop technologies that enhance and shape user experience, in line with its objective to provide consumer-friendly navigational devices for use in water, air, or on land.